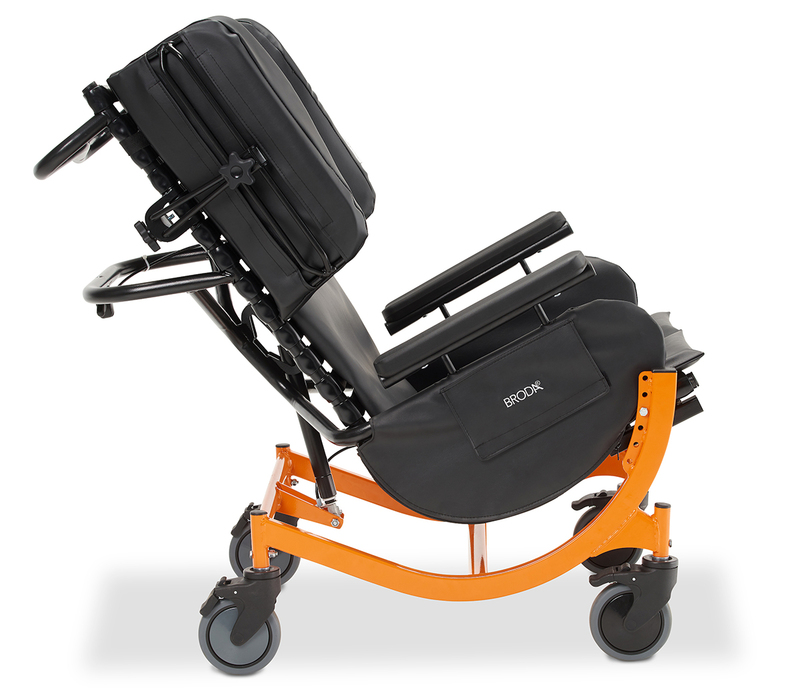 Ergonomically designed, the Encore enables users to still self-propel bu pedaling with their feet increasing their mobility and independence. 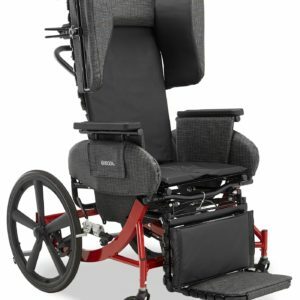 The adjustable low hemi style floor-to-seat height paired with our notable front pivot seat tilt provides proper foot-on-floor placement which enables individuals for efficient movement and allows them to continue to socialize and engage with their surroundings, maintaining their quality of life. 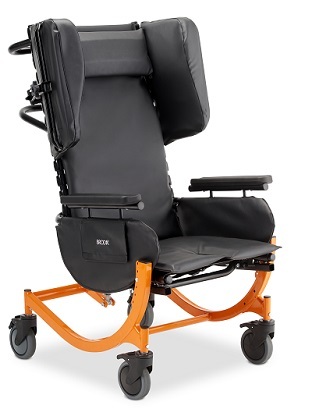 The Encore Pedal comes standard with universal legrest mounts, Broda’s proprietary Comfort Tension Seating® and up to 25˚ of infinitely adjustable tilt-in-space that combined provides therapeutic pressure redistribution aiding in the treatment of pressure ulcers, and pain management enhancing user’s comfort and quality of life. 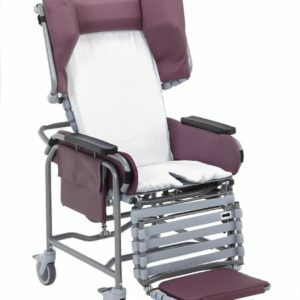 With industry-leading features and functionality, the Encore Pedal aids in treating multiple conditions optimal for patient safety which is critical in the long-term and complex care setting. 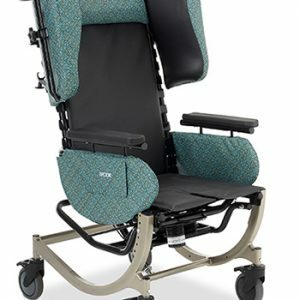 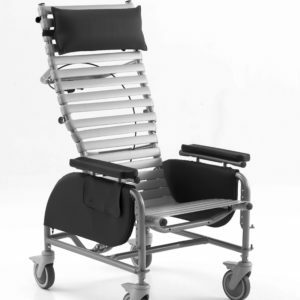 Adjustable, removable upper lateral supports combined with seat tilt provide unsurpassed comfort and positioning and support decreasing postural deviations such as head drop, lateral lean and slumping as well as decreasing falls.